Issue #21 of Kicking Against The Pricks is available here. For this issue, Keith Morris of Black Flag, Circle Jerks and, more recently, OFF! fame took some time out of his schedule to answer a few questions I sent him. 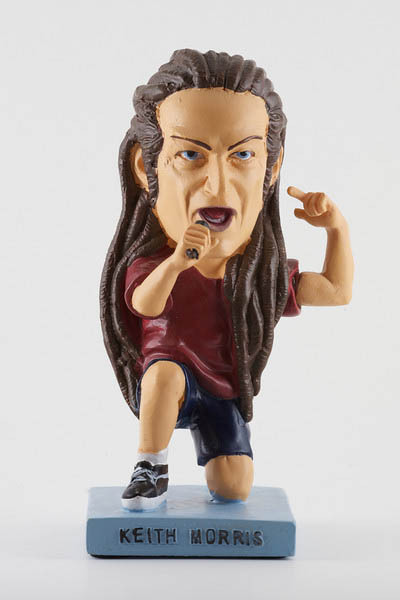 Keith Morris throbblehead available at Aggronautix.